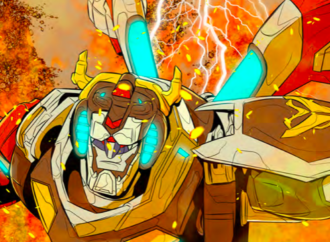 I know what you’re wondering. 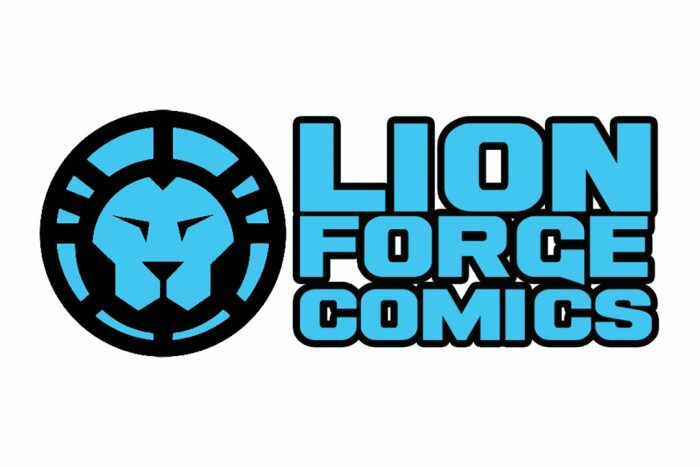 “Hm… what has Lion Forge been up to this month?” Well, reader, you’re in the right place, because this is the Lion Forge Pubwatch! 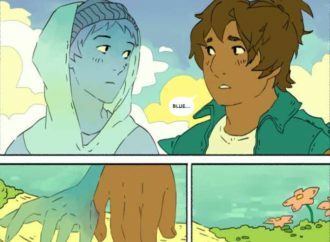 First up: get ready to want to read some comics, because here are the reviews! 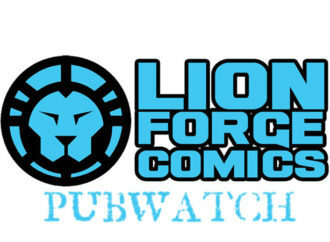 Introducing: Lion Forge Pubwatch October 2018!